When is the best time to visit the Borghese? That is difficult to determine because there are hundreds of visitors at all times of the day at the Borghese. However, it does seem that there are less visitors right around and after lunch (1-3pm time slot) as well as early in the morning (9 am) These are our own personal observations based on years of experience. We are sharing what we have observed during our own visits. Why is there such a long line at the Borghese? There is a long line to enter the Borghese Gallery only if you do not buy tickets on our website and do not use our skip-the-line service. If you book through other vendors including the official Borghese gallery website (www.galleriaborghese.it) you will need to collect your ticket at the ticket office. The Borghese gallery is the only gallery in the world to host the greatest number of painting by Caravaggio. Not only, it contains sculptures, paintings, and floor mosaics by artists such as Canova ,Bernini and Raphael. For these reasons, the gallery is visited yearly by over half a million people per year. To avoid long lines at peak times, your tickets now http://galleriaborgheseticket.it/ticket/galleria-borghese-ticket/ and spend more time within the museum rather than outside in line. Can I take pictures or video inside the Borghese Gallery? Taking photographs is allowed inside the Gallery provided you do not use flash.. Please be respectful of other visitors who are admiring the works of art when taking photos. The use of “selfie-sticks” is prohibited within the museum. You cannot use a tripod either. Does the Borghese gallery provide a cloakroom service? The Borghese gallery provides a cost free storage for all large purses, backpacks and umbrellas. Unfortunately, the queue to check-in and check-out bags may result in a long delay. Are there audio guides inside the museum? Does the Borghese have wheelchairs for disabled visitors? Yes, it does have wheelcjairs. Ask for one as soon as you enter the museum. You cannot reserve a wheelchair ahead of time, it works on a first-come, first-served basis. Just make your request as soon as you arrive. How do we get to the Borghese Gallery? The closest Metro stop is Spagna (marked blue on the map). Once you exit the metro follow the directions for Via Veneto (not Villa Borghese). From the Piazza di Spagna Metro stop to the gallery is a 25 min walk. 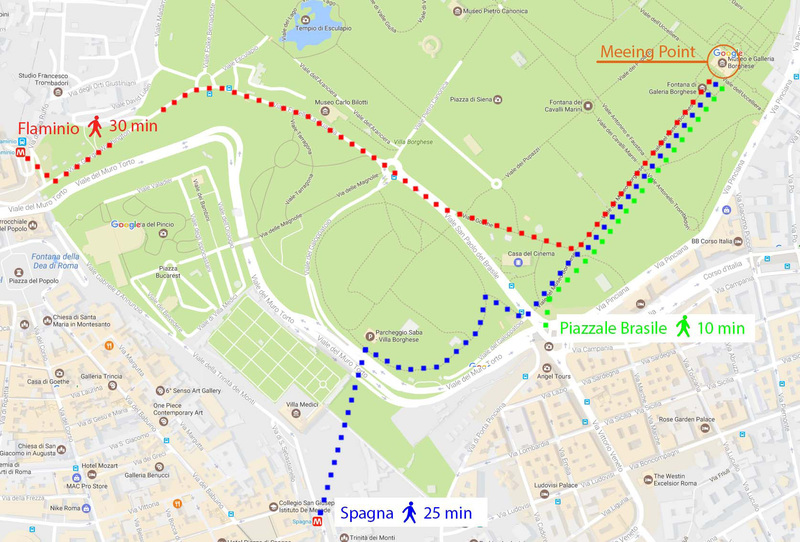 You can also go by foot from PiazzaleFlaminio (Flaminio stop) and that is also a 25/30 minute walk. 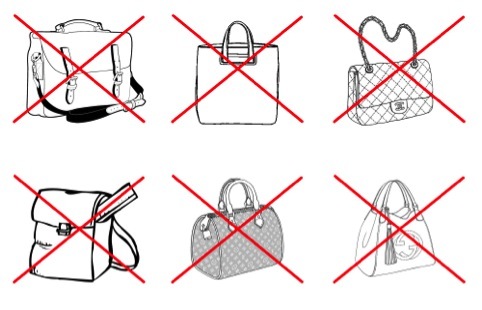 If you plan on using the Metro, please be aware of pickpockets! The Borghese Gallery is located in the vast Villa Borghese Park to the north-east of the city centre. about five stops from Termini to the Pinciana/Museo Borghese stop. When is the Borghese museum open? Can I visit other museums in Rome on the same day? Due to the strict two hour time slot allowed in the Borghese Gallery, you may decide plan to plan a visit to another museum either in the morning or afternoon (depending on when you plan to visit the Borghese Gallery). The Gallery is very close to the Metro and downtime area making it easy to plan a trip to some other museum. Is there a long line/wait at the Borghese? If you buy a ticket directly on-site at the Borghese gallery official website (www.tosc.it) you do not have a skip-the-service which implies that you have to go to the ticket office to collect it. If you book through our website, with our skip-the-line service exchange your voucher with a ticket and off you go! General Questions about galleriaborgheseticket.it; is it the official website for the Borghese Gallery? No, galleriaborgheseticket.it is not the official/institutional website for the Borghese Gallery. This website was born to provide useful information on the Borghese Gallery offering suggestions on the masterpieces you shouldn’t miss and where to find them..
Where can I find the “official” website for the Borghese Gallery? The official/institutional website is http://www.galleriaborghese.it/it/. Why should I book through galleriaborgheseticket.it? 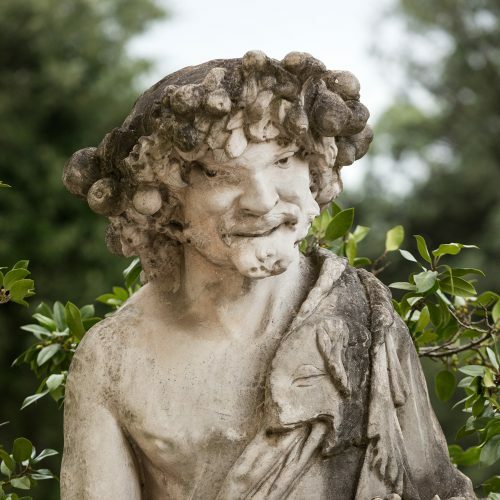 I have read that the Borghese ticket should cost 15,00 euro, why do I see a different price on your website? If you buy your tickets through galleriaborgheseticket.it, you do benefit from skip-the-line service and refund policy. Moreover, we offer an audio guide which is easily downloadable on your smartphone which is updated and user-friendly. If you purchase tickets through our website, you will receive great customer service from experienced travel operators and you can also change the date or time of your tickets if your travel plans change or cancel your tickets. You may also decide to buy a guided tour and discover masterpieces of art at one of Rome’s most impressive museums on a 3-hour tour of the Borghese Gallery. Admire sculptures, paintings, and floor mosaics by artists such as Canova, Bernini and Caravaggio. See one of the Rome’s most exquisite villas. You may decide to buy tickets for the Borghese gallery and upgrade to a guided tour on the day of your reservation. On other sites, pre-booked tickets are often non-refundable or cannot be modified. About Visiting the Borghese Gallery How long is a visit to the Borghese?